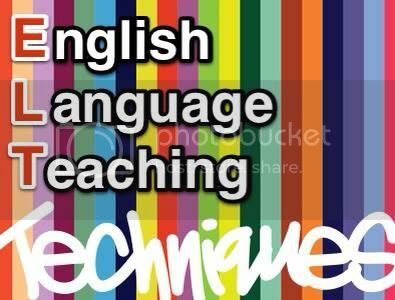 ELT Techniques (ELT-T) is the first Massive Open Online Course (MOOC) of its kind dedicated to the development of English language teaching professionals. Participation is free and open to all. Our topic: Techniques for Teaching Vocabulary.